Please join me as I raise funds and awareness for AIDS Walk Austin 2015! An estimated 5,000 Central Texans are living with HIV and AIDS, and about 20% of them are not aware of their status due to not getting tested. Help me raise funds for HIV prevention efforts and care services for our friends and neighbors. 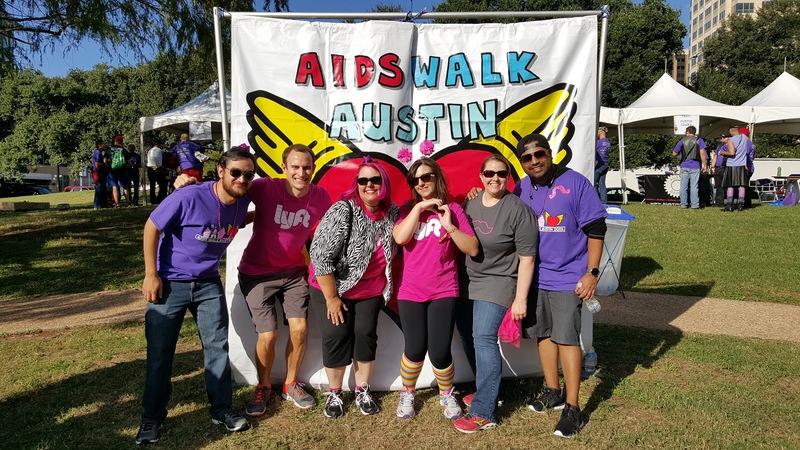 The AIDS Walk benefits AIDS Services of Austin and 10 local sharing agencies. Founded in 1987, ASA is the region’s oldest and largest community organization addressing the local AIDS crisis. Our community impact is huge. 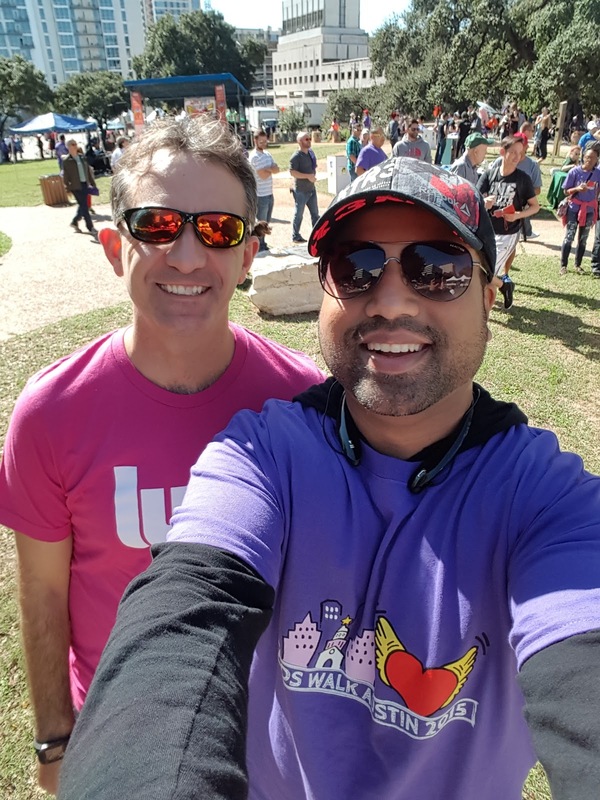 Annually, AIDS Services of Austin provide direct care services to over 1,500 people and HIV prevention education to over 10,000 people. Please take a moment to give. Even $20 or $50 goes a long way. For example, $50 will supplement food for one person for one month in ASA's Helping Hands Food Bank. Thank you for making the difference in someone's life! Fun times @AIDSWalkAustin #lyftaustinweird style!!! #AIDSWalkAustin 2015 is just getting started. Come on down to #RepublicSquarePark to show your support!